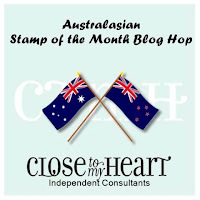 Hello and welcome aboard our "Seasonal Expressions 1 Last Chance" Australasian Close to My Heart Blog Hop. 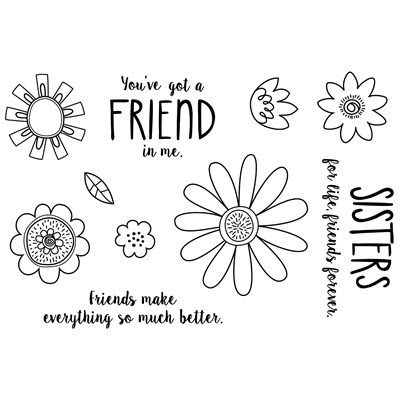 Such a lovely stamp set with lovely quotes and beautiful flowers! 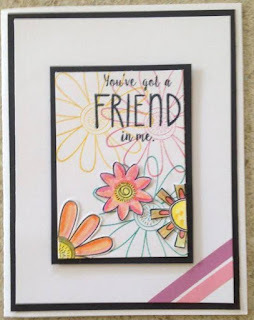 or stamped onto white cardstock, coloured using our Watercolour Pencils or Paints and as you will see in my example, the flowers look stunning! 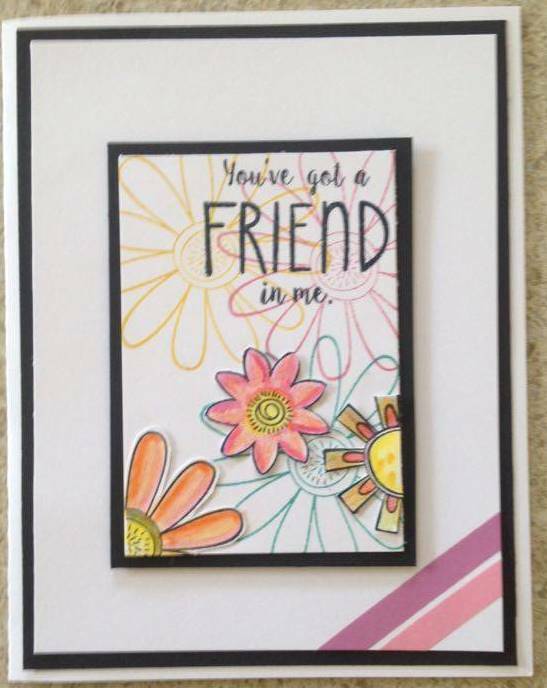 This card I created for a monthly Trading Card Group! 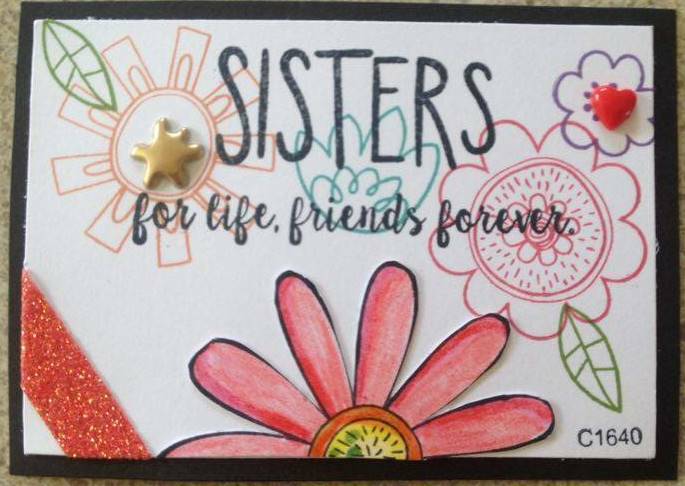 Love the quote "SISTERS for life, friends forever." When creating the Trading Cards I begin by doing a couple of different designs until I'm happy with the end result. These are then shared with up to 10 fellow Trading Card peeps. With the extra card, I mounted it onto a card with black and white base. 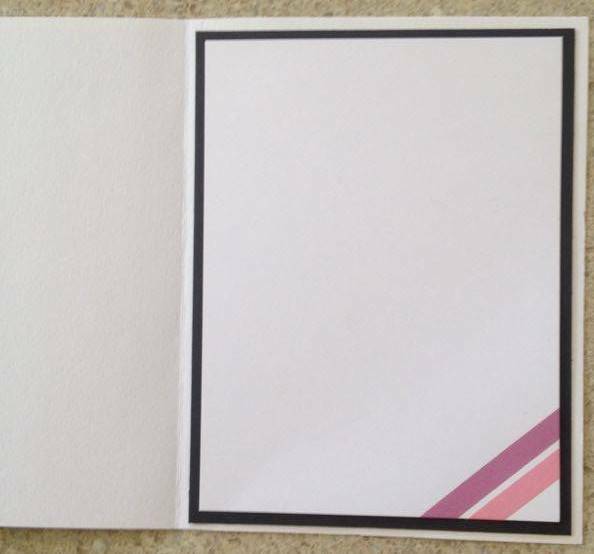 As the card measures 5.5" x 4.25" the black cardstock is cut 1/4" smaller. 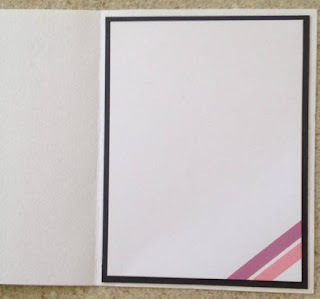 Black cut at 5.25" x 4"
White cut at 5" x 3.75"
When cutting the black, then white cardstock for the card base, I do a second set, to add to the inside of the card. Love how it reflects the front! 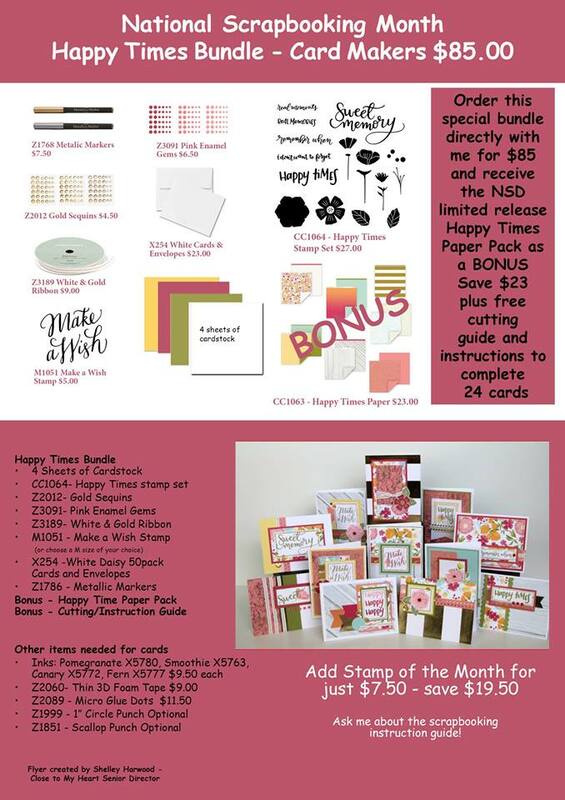 All products included in Seasonal Expressions 1 will retire at the end of April. Be sure to contact your CTMH consultant to place an order or visit their Online Shop. 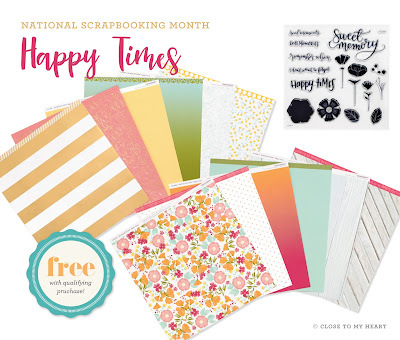 During May the delightful "Happy Life" paper pack and Stamp set will be available for you to add to your paper-craft stash! 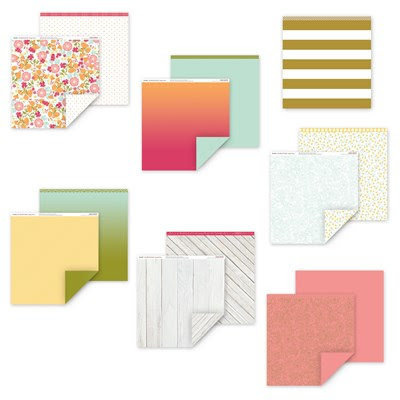 The Happy Times papers feature 14 exclisive B&T Duos™, including 4 papers with gold foil designs. 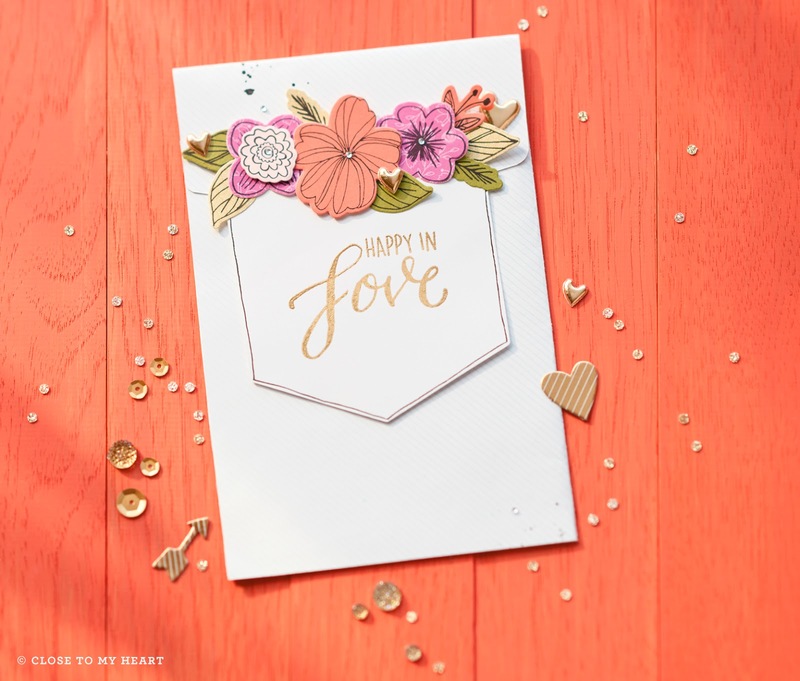 Use this paper with the exclusive My Acrylix® Happy Times stamp set, to help you complete the workshop available. 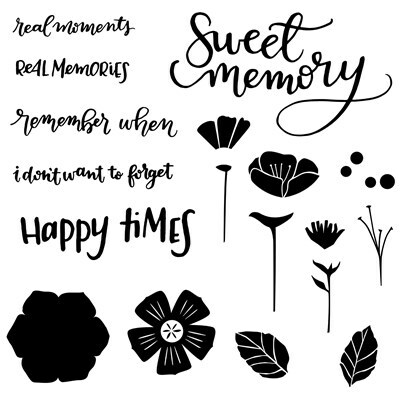 The Happy Times stamp set contains 18 stamps, use in conjunction with the Happy Times paper packet to help you complete the workshop available. I love this stamp set - especially love that there is a poppy flower - just in time for Anzac Day! 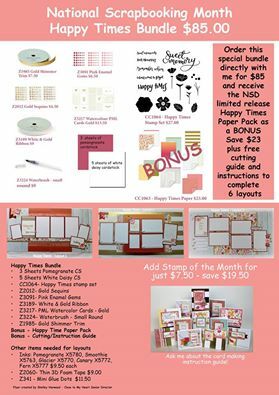 As a special surprise - here is a shopping list to assist you achieve $85 order to receive the Paper Packet for FREE. 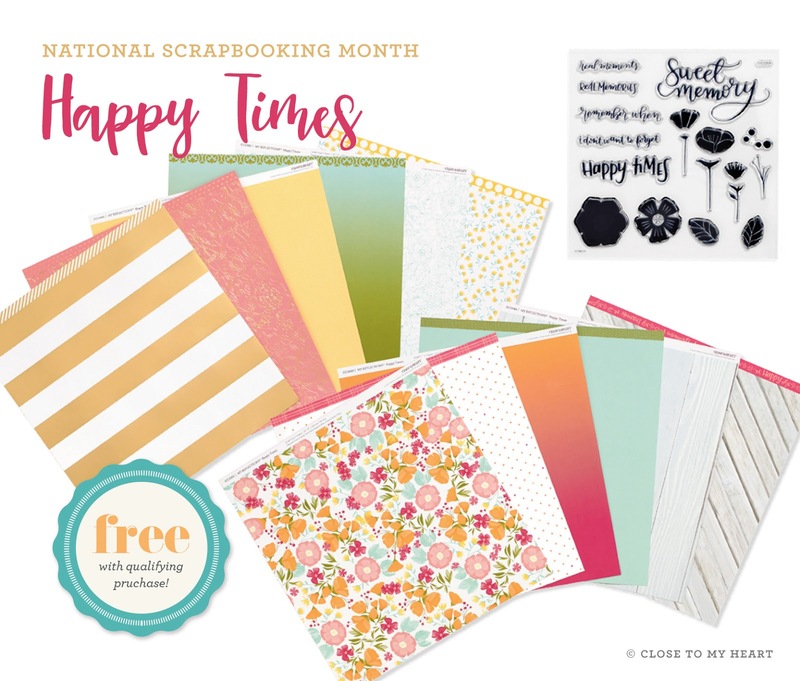 With two cutting guides and instructions available - one for Scrapbooking and the other for Cardmaking, you will be blown away with the list of goodies on the shopping list. 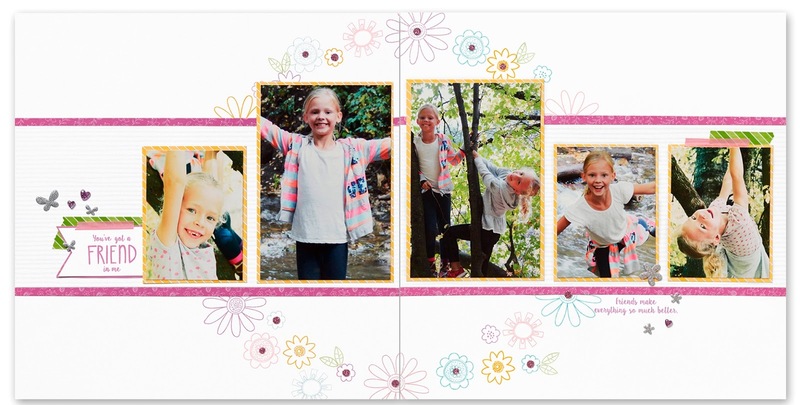 All items are used to create the layouts and/or cards. 1. Scrapbooking layout bundle offer - so here is a bundle offer which includes the instructions. 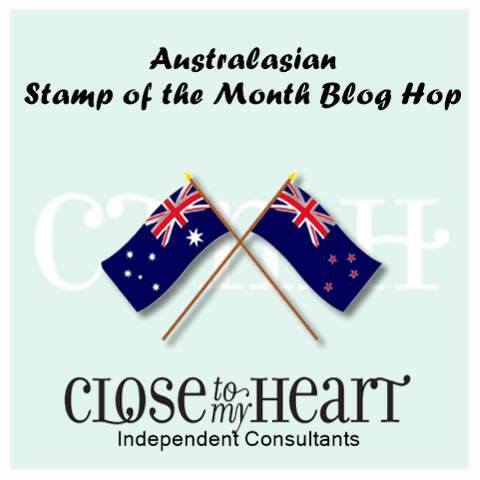 Please add $5 toward the freight and also $7.50 for the Stamp of the Month! 2. 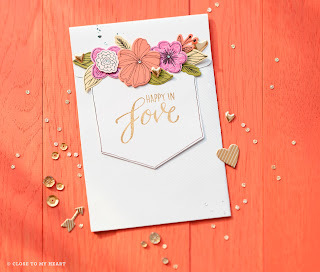 Card Bundle offer - and here is a bundle offer which includes the instructions. Please add $5 toward the freight and also $7.50 for the Stamp of the Month! Please contact Mez to purchase either bundle! The bundles can only be purchased by contacting Mez directly, as this bundle offer is NOT available online.